Gary Stead has not ruled out Colin Munro, however, with four ODIs left to the World Cup. New Zealand coach Gary Stead has hinted that Henry Nicholls, who opened in Thursday’s eight-wicket win over India, could slot in at the top of the innings at this year’s ICC Cricket World Cup. Nicholls was promoted to opening alongside Martin Guptill in the fourth ODI 30 not out from 42 balls, after the team management decided to drop Colin Munro who in this series has scores of 8, 31 and 7 at a strike-rate of 77.96, and before this against Sri Lanka made 13, 87 and 21. In 2018, Munro averaged 19.53 in 13 innings. 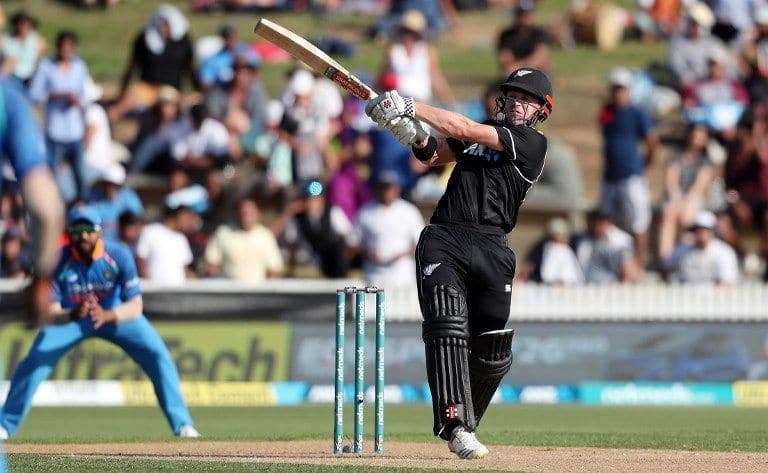 While Nicholls had never previously opened the innings for New Zealand, his unbeaten innings and Munro’s poor form could see the Blackcaps use Nicholls for the last ODI versus India and the upcoming three against Bangladesh, which are the last ODIs they play before the World Cup. 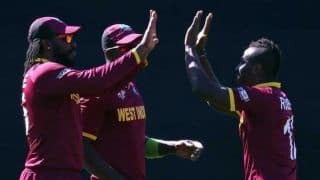 Nicholls, 27, has featured in 37 ODIs from which he averages 35.60 while batting everywhere from Nos 3-7 apart from the latest experiment as opener. Speaking after the fourth ODI, he said he was ready to fill the role if required. “It’s something Steady has talked to me a little bit about as being an option throughout the summer. 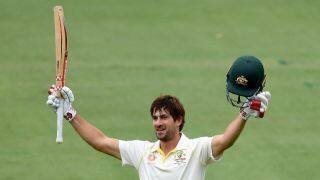 Then a couple of days out he let me know that was going to happen,” Nicholls said. 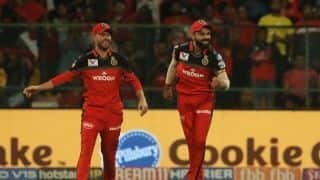 “It wasn’t too much of a change, I’ve done it for Canterbury quite a bit and it’s just about making a mental adjustment that you can have a bit more time to bat than usual. It was nice and something I enjoy doing.